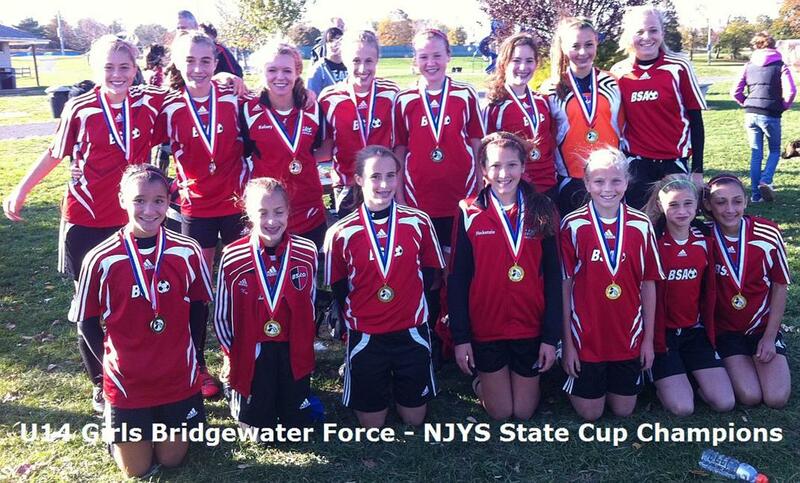 The BSA Under 14's girls win the NJ State Cup! Well done to the U14's BSA Force girls!! !